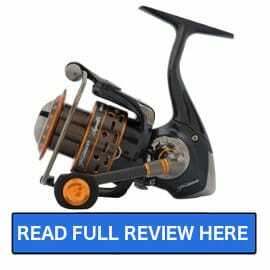 When you hear the name Pflueger, chances are that you will think freshwater fishing. 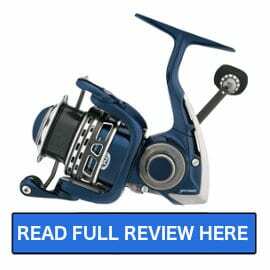 I have been fishing a Pflueger President for years and it is one of the best very affordable spinning reels that I have ever fished. 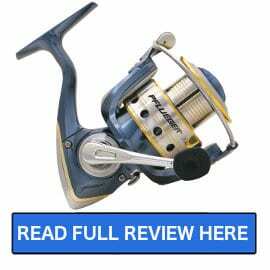 The Pflueger brand has been around since 1881 when all they did was make fishing hooks. 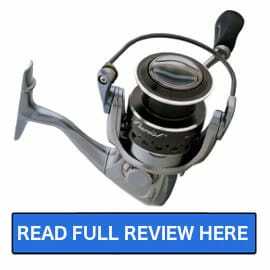 Today Pflueger makes a wide range of spinning reels and baitcasting reels which have both developed a reputation for being well manufactured and fairly durable.